« Has the word “Greenwash” become a bad word….. Some people think cats should stay out in the barn and catch mice and not get bathed. Others say, buy a small rubber storage bin, fill it with warm water and detergent, add the cat, put the lid on, and shake a few times. When opening the lid, be sure to stand well back, and let the furious cat fly around the room in a rage until dry. We believe there are better ways, starting with not bathing them very often at all. Generally, a large part of their day is spent grooming themselves, and they do a very fine job on their own. And most cats totally detest water and will resist it to the point of scratching your eyes out to avoid it. 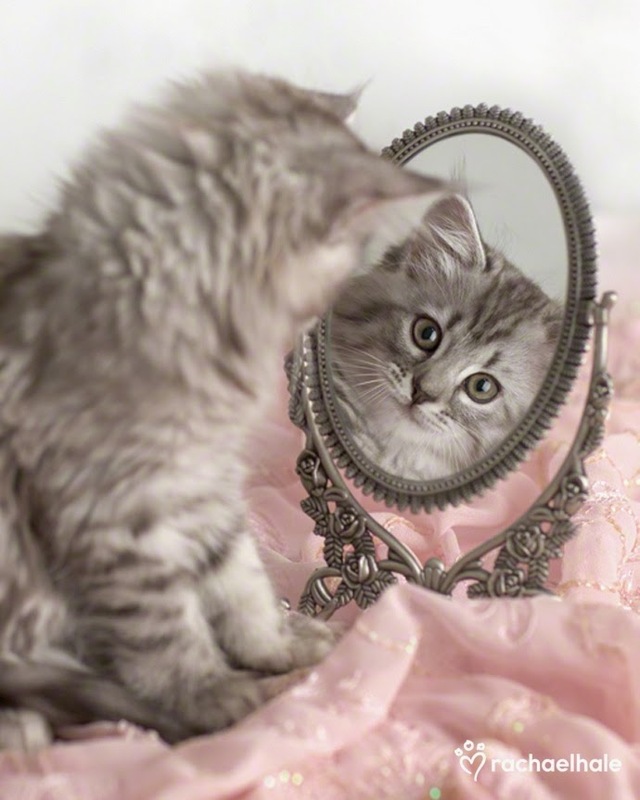 But long-haired cats can get oily and matted, and older cats may not be able to groom themselves as thoroughly as they once did, and some cats just get into dirty stuff and will need a bath to freshen up. On average a cat can be bathed two or three times per year. Excessive bathing (any mammal) can strip the natural oils from the skin that are essential for a healthy coat. 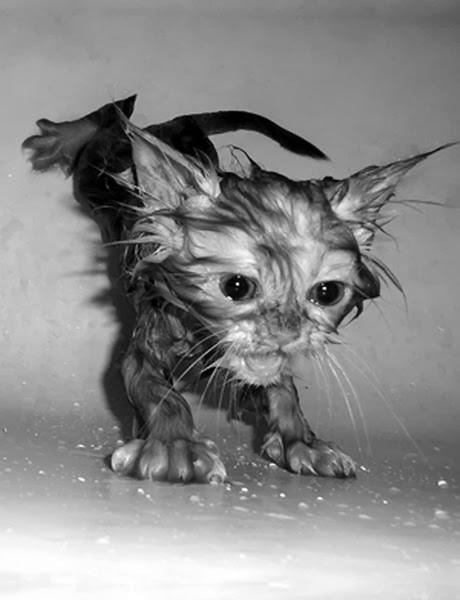 We recommend that pet parents avoid using medicated shampoos as they can be too harsh for the cat’s skin. Aside from drying out the skin and coat, these chemical based ingredients can easily be ingested or absorbed through the skin. Check out this short video to observe a perfectly behaved cat loving its DERMagic bath! So, where is my tiara? Natural and organic products provide a safer, gentler and more effective alternative for cleansing and conditioning your cat’s skin and coat. 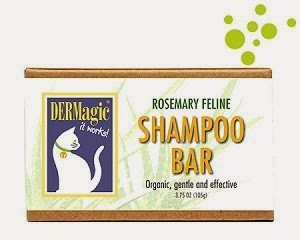 Unlike conventional over-the-counter products that contain harsh chemicals and preservatives, DERMagic hand-made shampoo bars are made from organic vegetable oils and essential herbal oils, and nothing else. Try DERMagic! Your cat will love you for it!